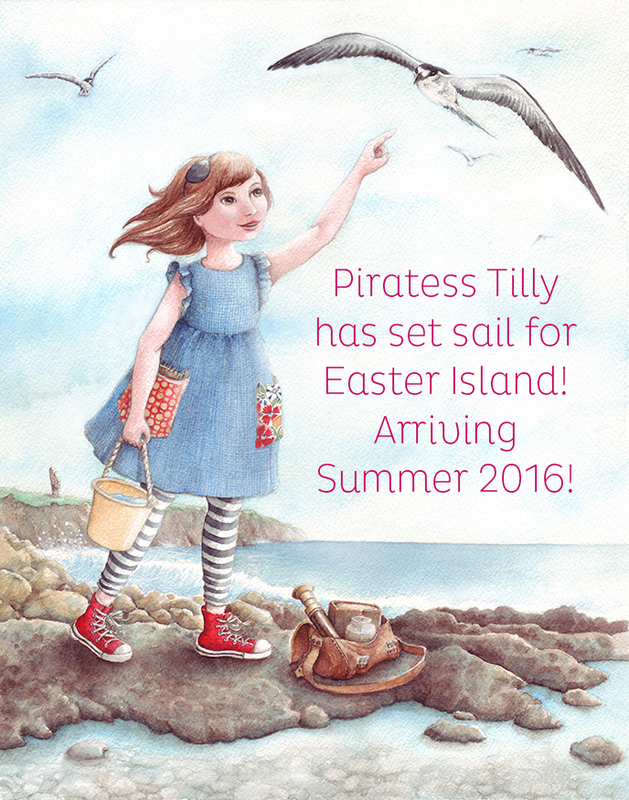 A new blog post from my upcoming children’s picture book, Adventures of “Piratess” Tilly ! When was the last time you chose to stand in the rain, allowing it to wash away your burdens? Or when was the last time you let the snow falling mesmerize you, slowing your breathing and taking you inward? Do you remember how it felt to run freely as a child? The complete determination and fullness of heart that you experienced while your legs burned or you were finally out of breath – enjoying your sacred moments in Nature. Nature is forever constant – always present. It can be felt, seen, heard, tasted, the scents inhaled and instantly grounding. For that is where the Mother aspect of “Mother Nature” exists for me – she roots my Spirit and gently comforts my Heart. In moments of uncertainty, I’ve felt the gentle pull of Mother Nature, guiding me to focus on her offerings – her touchstones. It is in those moments that I feel myself most connected to Mother Nature – to the Universe – and therefore to my Self. It is there that I find inspirations aplenty, beckoning me to express my findings. As I’ve gotten older and have learned to silence the outer noise of the world, calling on this inspiration has gotten much easier. 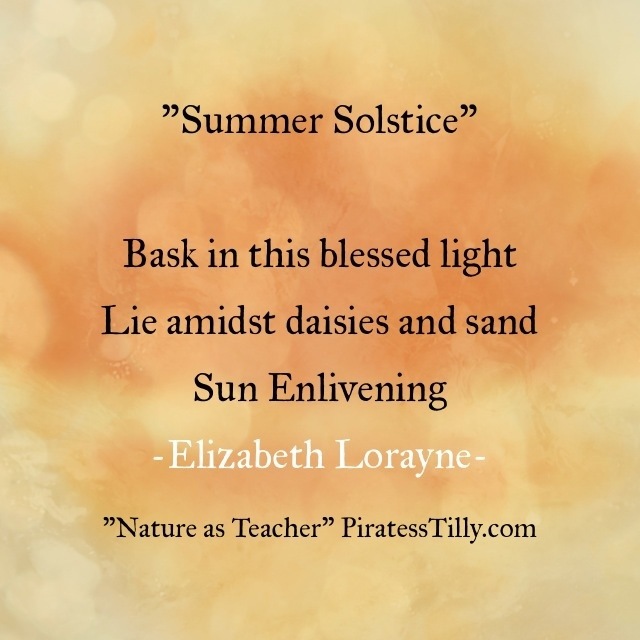 It is from this place, this entire experience of Mother Nature in both her physical and spiritual forms, that I felt compelled to write Adventures of “Piratess” Tilly. 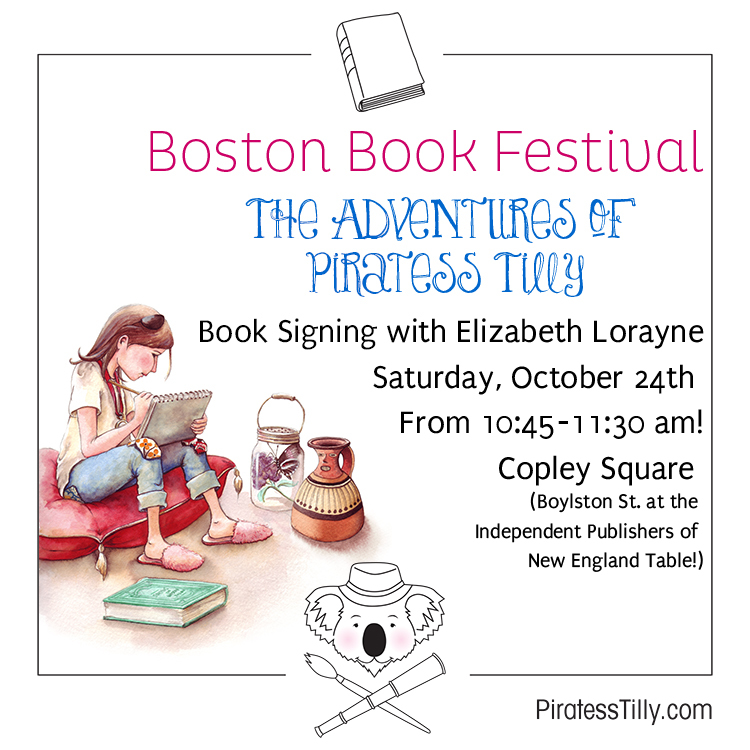 When Tilly’s story presented itself, I immediately felt the need to share her unique character in hopes of empowering the reader. One of my hopes for adults reading the story is that the door is re-opened to the wonderment of both the physical and spiritual aspects of Mother Nature. Children more often than not innately feel connected to flora, fauna and the unseen guide that is Mother Nature. It is we adults who can lose sight of her beauty and spiritual power, her ability to root and embrace our Spirit. My wish is for us adults to harness our children’s ability to roll in the leaves and not care about ruining our clothes, for example! 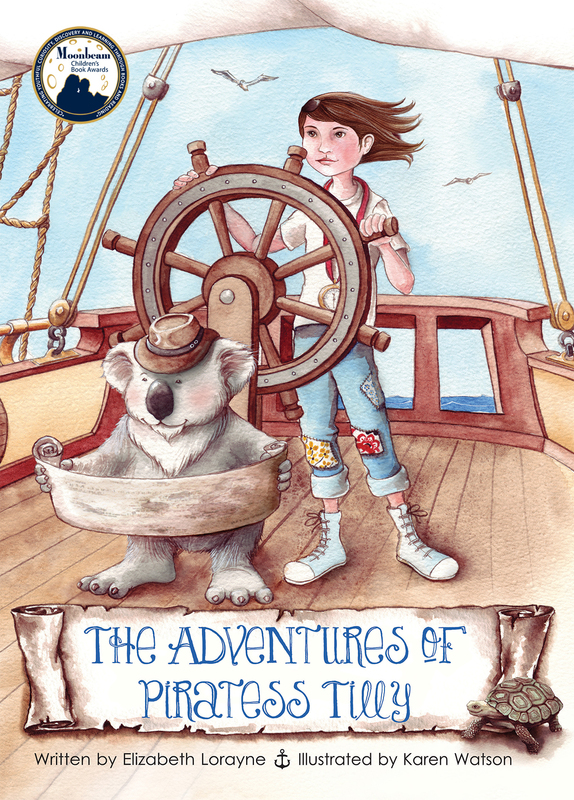 I hope seeing Nature through “Piratess” Tilly’s eyes helps remind you of your positive experiences out of doors as a child – and helps reunite you with Mother Nature. 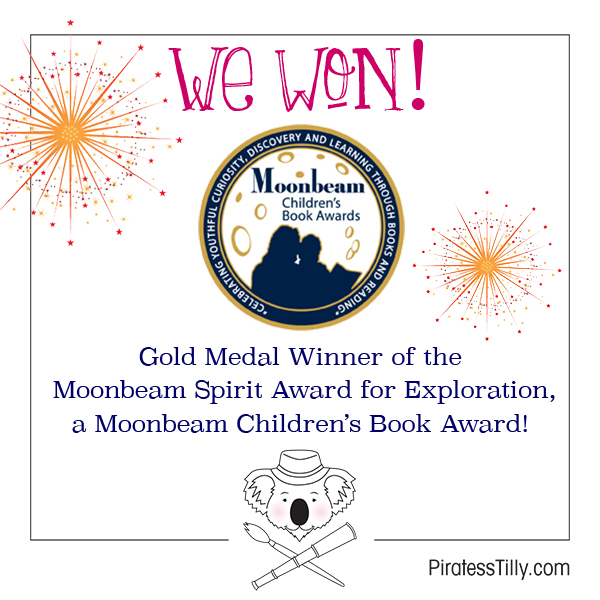 And with that reconnection, I hope we can continue to build a community that raises awareness of Nature’s offerings and its needs for respect and protection, as “Piratess” Tilly has done, with her band of “brothers,” hailing from 7 international ports. For it is only when we let go, that we can then embrace each other and Mother Nature. 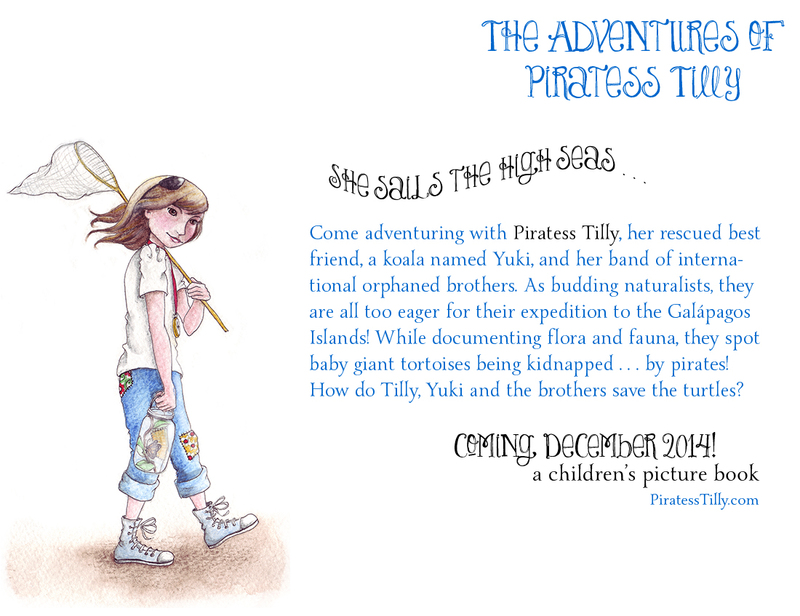 I thought I would share some updates on my upcoming children’s picture book, Adventures of “Piratess” Tilly. 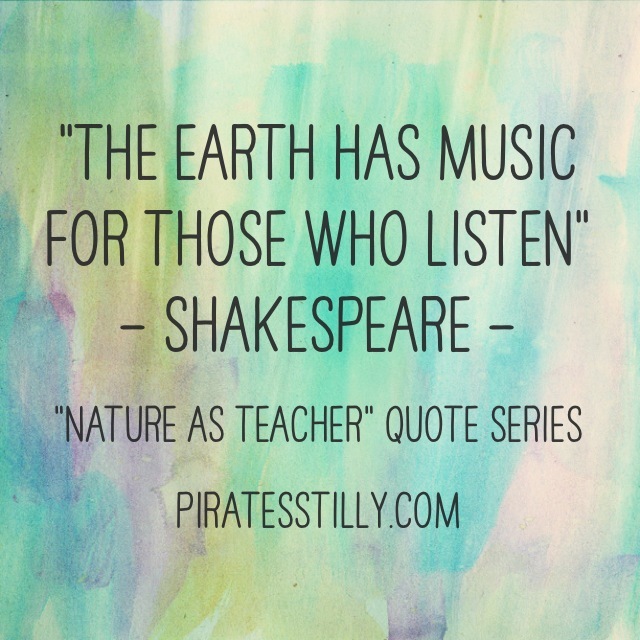 First is a project I’m calling, “Nature as Teacher” quote series. I’ve taken the liberty in reblogging the initial post below. I just really love this line from the story, “Nature as Teacher” and want to share this idea as much as possible. 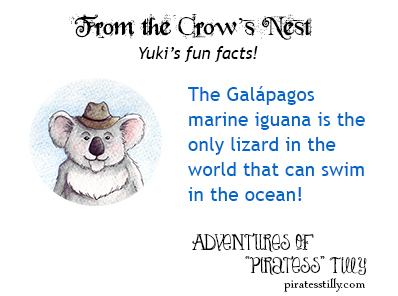 The second project is called “From the Crow’s Nest: Yuki’s fun facts!” It’ll be memes sharing tidbits of information that correlate with the adventure in the book, i.e. facts on animals found on The Galápagos Islands! All of these can be found on the website, Facebook and twitter! I hope you enjoy these projects! 1. 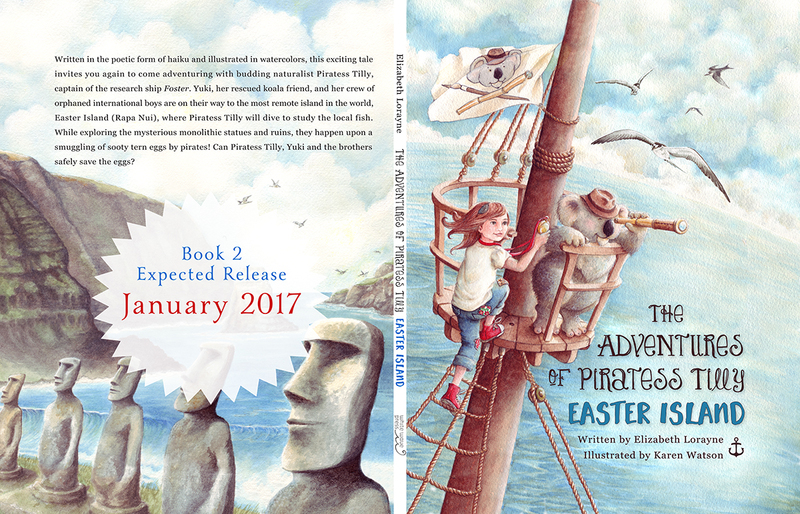 Nature was an important inspiration for Adventures of “Piratess” Tilly. I would like to share nature-themed quotes by famous people as well as some of my own haiku. 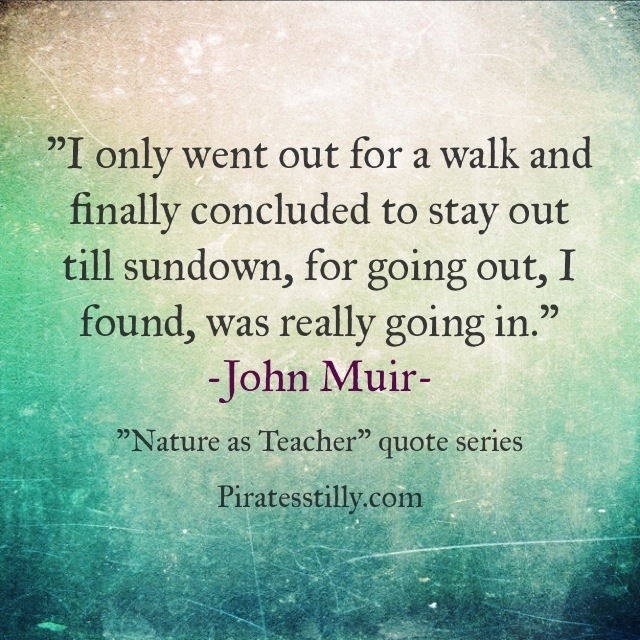 “Nature as Teacher” is one of my personal favorite lines in the book. With that in mind, I’ll start the series with this lovely quote by Shakespeare.